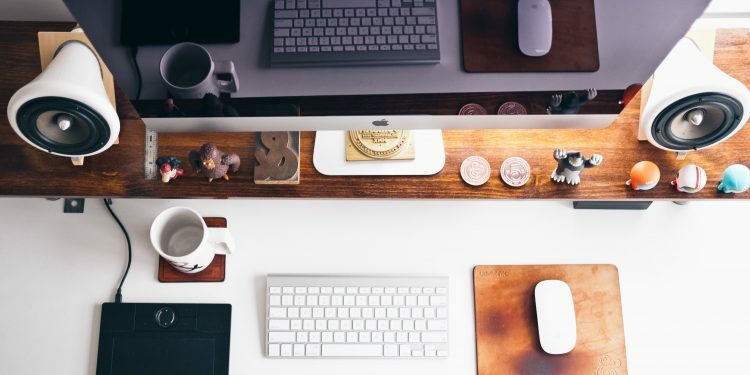 A well-organized desk will not only reduce stress at a workspace, but it also helps you leave a favourable impression on your co-workers, clients or even your boss. But it doesn’t just limit to that, being able to decorate your desk or arranging it the way you like, adding new gadgets and creating more space on your desk, all this is part of making your workspace more fun. We have some cool gadgets to help you create a beautiful, functional, creative and fun work space. You simply can’t look away. 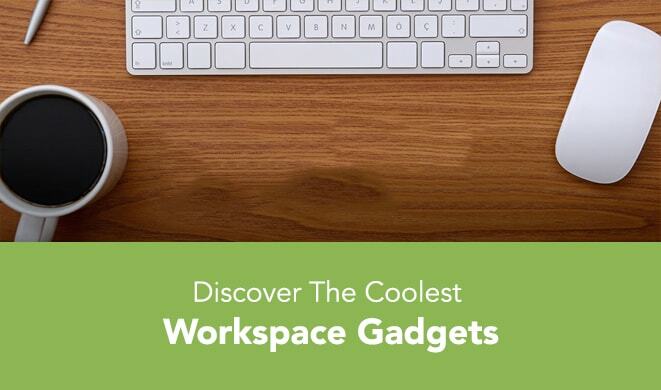 And if you are going to add any of these cool gadgets to your workplace, well then, make some room for them. Charging phones at office has become easier with the solar window charger. Times when you forget your charger at home, the solar window charger has got your back. 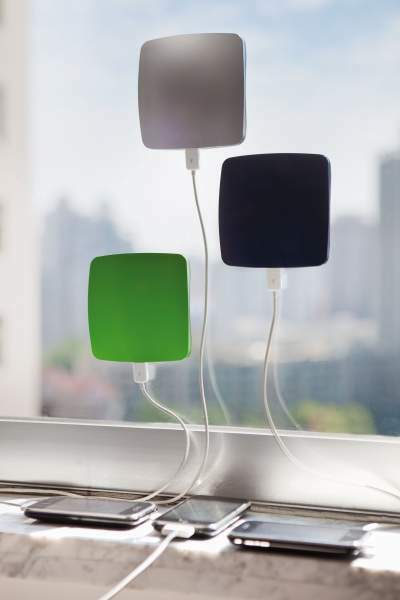 This charger uses solar energy, a renewable energy source to charge itself. The solar window charger is one of the unique gadgets online India shopping website has. So, forget all about plugging in your phone for charge, just stick the solar charging bank to the window and charge away. With Cordies you can completely change the way you organise your desktop. It is a simple desktop cable management system that allows you to arrange various computer cables and mobile phone charger in one deck. Forget all about untangled cables with cordies and keep your workspace tidier. What’s more? You end up having a lot of free space on your desk. 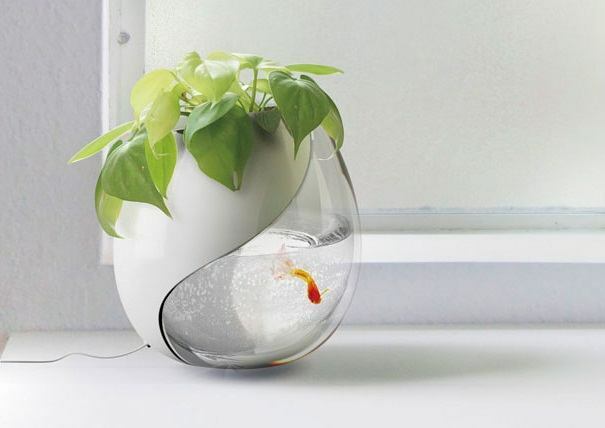 The One pot, two lives is a combined planter and a fish tank that portrays a symbiotic relationship. The planter brightens up your day with some fresh flowers or plants. The tiny fish swims about in the planter and consumes the nutrients from the plants, so you needn’t worry about feeding the fish. It is indeed a unique idea of bringing up the liveliness to the workspace. This plug is smart in its own way. 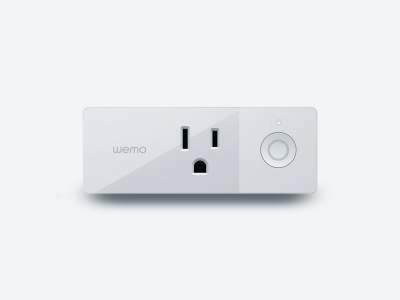 With the belkin wemo mini you can turn ON or OFF electronic devices using your phone or computer from anywhere. It uses the Wi-Fi to control the devices. Save electricity with the Belkin Wemo mini Smart Plug and make the planet greener. Get this cool gadget online soon. With the advent of technology, new gadgets make our lives easier. They help us connect better and focus on efficiency. The Wi- Fi range extender is essentially designed to amplify your internet signal within your home or office space. Because staying connected to the internet and getting a good signal strength has become a basic requirement. Go ahead and make your browsing easier with the Wi- Fi range extender. Sticky notes can help you keep track of things, what is to be done and what are the deadlines to be met. But your desk can get pretty messy with a bunch of sticky notes all over it. What’s bad? You might actually miss out on completing something important. 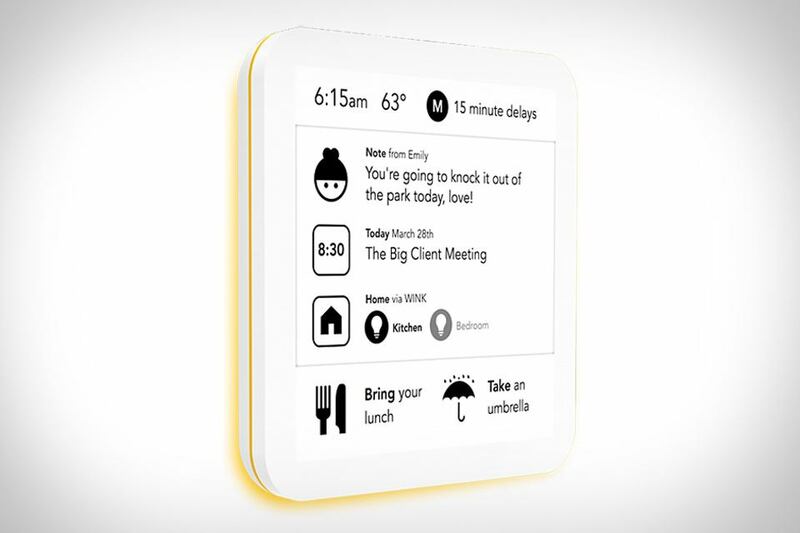 The digital sticky notes make it easier for you to actually keep track of things realtime and not miss out on anything. They offer you with an interactive display and interface that lists all the information needed, all at one place.This is definitely one of the coolest gadgets to buy for your workspace. 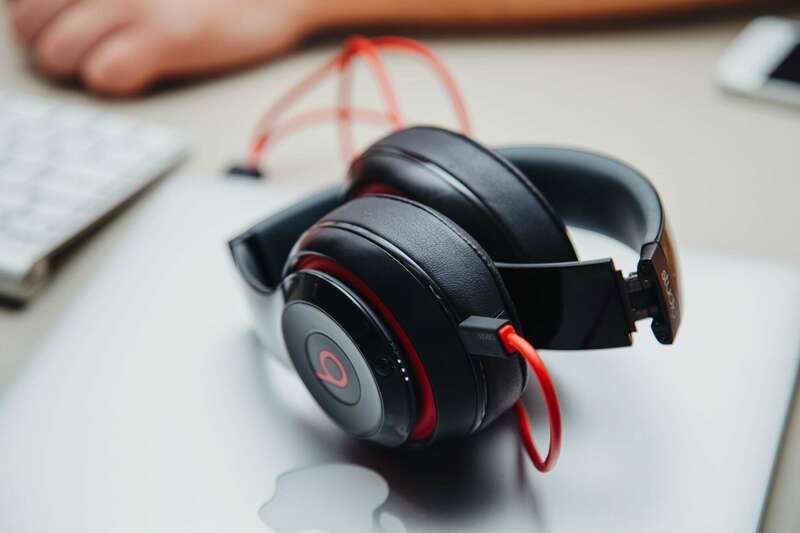 Music does allow you to be more productive at work and being able to listen to un-interrupted music is what we all want. The noise cancellation headphone has a feature that lets you enjoy good music without any disturbance. These headphones can also be used during phone calls as it cancels out unwanted noise from outside. Go ahead buy this awesome gadget online and enjoy your music. Wouldn’t it be cool to signal someone from anywhere in the room? Or get your work done with help of a small button? Well, bttn made that possible with their bttn mini and classic device. The BTTN technology helps you with your office work like marking timesheets, answering a call or scheduling a call, and many more tasks. You office work is sorted with this tiny button. All done with a single press of a button. You can purchase this unique product for your home or office. Desktop organizers help you keep everything at one place. 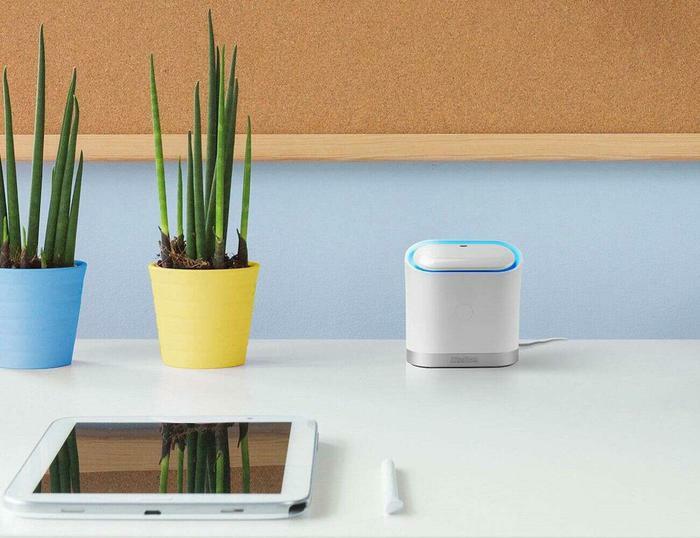 You can keep your desk clutter free with these innovative gadgets. The istick desktop organizer helps you arrange or set all your things. The multifunction organizer comes with a pen holder, memo card box, 3- USB port hub, paper holder, multi- storage box, mobile phone slot and much more. 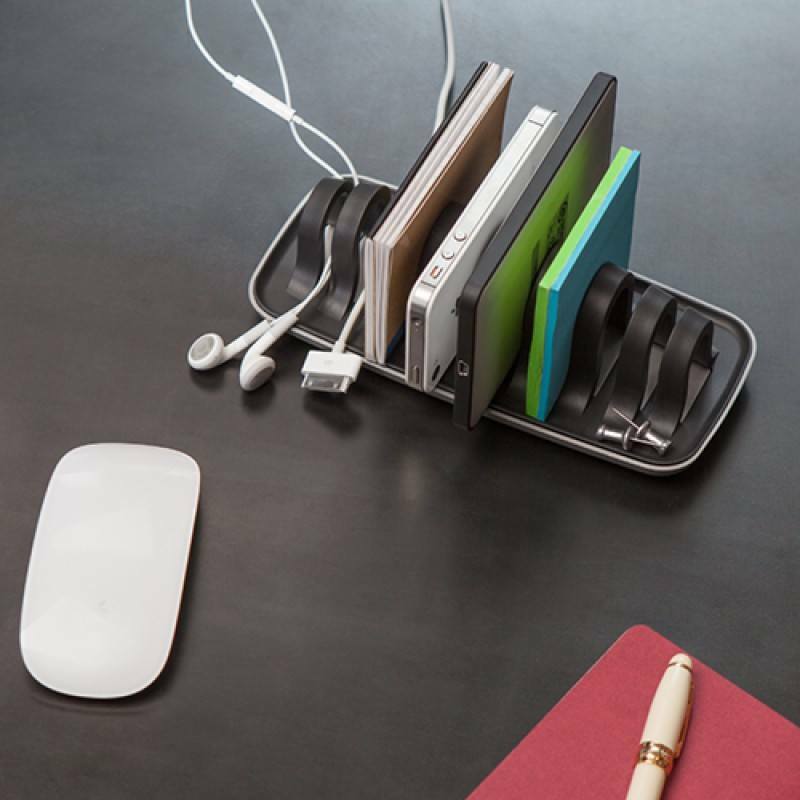 Get this cool gadget for your workspace and make some room for other things on your table. The USb mini fridge is one of the gadgets that you need to own right away. 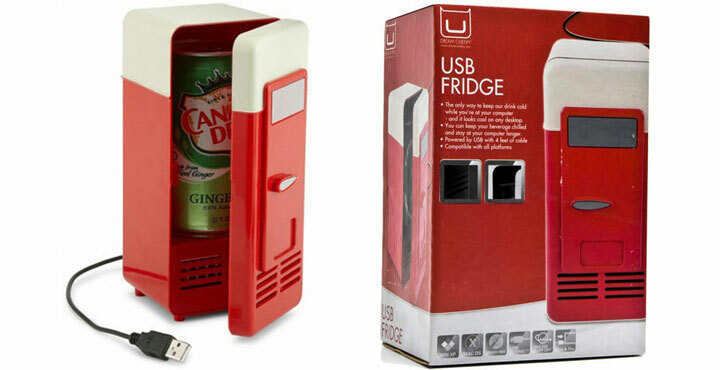 Having a chilled drink or keeping your food cold is now made possible with the USB mini fridge. This is a portable gadget and you can charge it on the go. The fridge resembles a vending machine, and it can cool the drink within 5 minutes. This is one of the coolest gadgets anyone can own.Wouldn’t you want to own it too?. Working with comfort yields best results. And with the foot hammocks you can rest your feet while you work. The hammocks can be fixed under your table and they hold your feet in place. 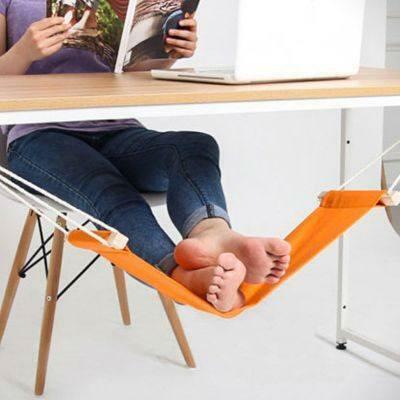 Get these fun foot hammocks for your office space and swing away. One can sure get distracted with the sound of mouse being clicked. And, this is often experienced in the workplace. 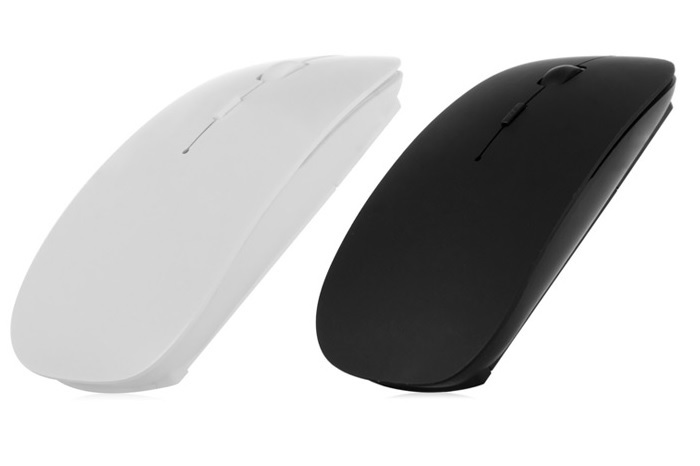 So, if you hate that sound and don’t want to be disturbed, get the silent mouse. As the name suggests, the silent mouse is silent indeed. 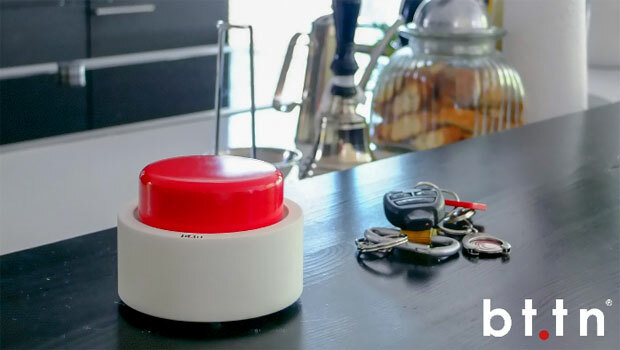 Experience noise- less clicking with this cool gadget. Staring long hours into the computer screen or focusing at one particular point while you work can induce stress. 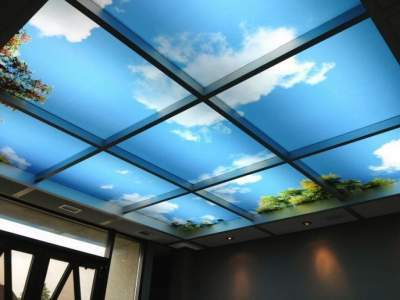 To make the work environment a bit more relaxing and stress free, Skypanels has come up with sky panel fluorescent light diffusers. These panels help cut out glare, spread light evenly throughout the room and give a feeling of being outdoors yet being within. Give your workspace a fresh look with these interesting panels. Longer working hours means longer hours of sitting in one place. Maintaining posture at work can be difficult. Being productive at work is important, but so is health. 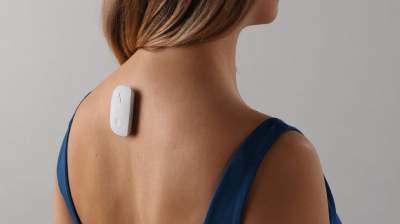 The smart posture corrector helps you maintain right posture at all times, it reminds you to not slouch, and is a wearable tech device that can worn. There are different kinds of posture correctors available, you can pick the kind suitable for you. One of the must have gadgets are the portable scanners. 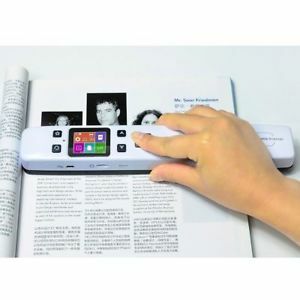 Scan any page or document, from anywhere. These scanners allow one to scan documents on the go and save on the desktop. The job is made simple without having to rely on the office scanner situated at a specific spot. You can buy these cool gadgets on amazon. There are a number of other cool gadgets you can buy for for your workplace depending on your requirement. Few more to consider would be Desktop punching bag, Mini Indoor Garden, Docking station, Charging Tube and much more. Most of the gadgets are available online. Online stores like Flipkart paytm, Amazon and many other stores sell these gadgets. Go ahead and order your cool gadget right away. 12 FAMOUS HOLLYWOOD DIALOGUES IN HINDI WILL MAKE YOU ROFL!